Driving into the beautiful Twin Lakes subdivision you will instantly feel at home. 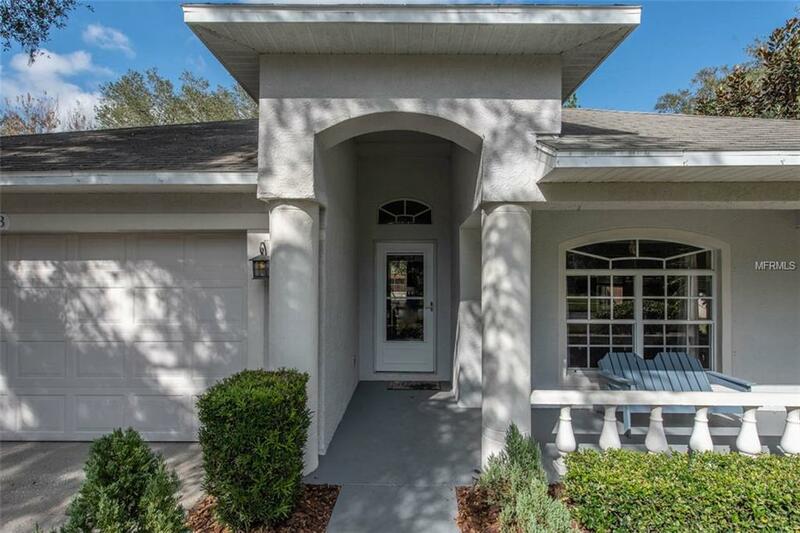 Surrounded by beautiful trees and serene lakes you will find this lovely four bedroom move in ready home. 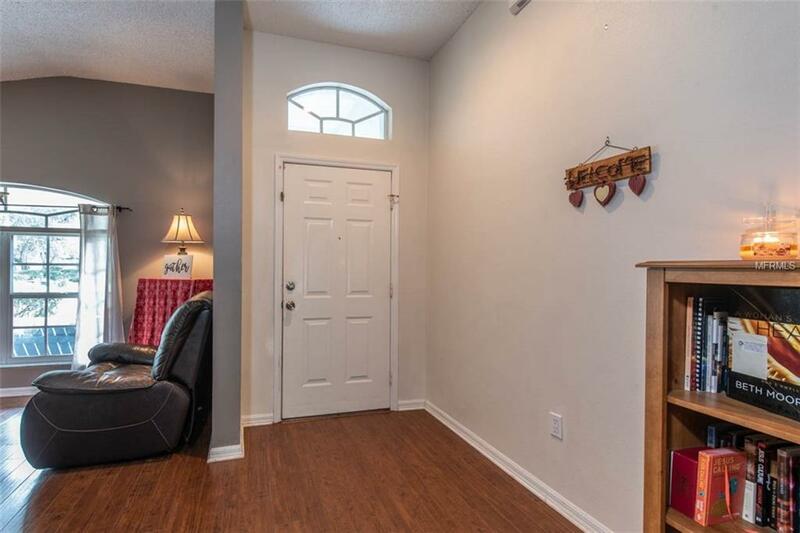 This home features split bedrooms, large open kitchen with eat in breakfast area and large family area with vaulted ceilings. The open kitchen offers stainless steel appliances, work island with extra storage and warm wood cabinets. Enjoy beautiful laminate flooring throughout and new carpets in the bedrooms. The little ones will enjoy the beautiful park across the street. 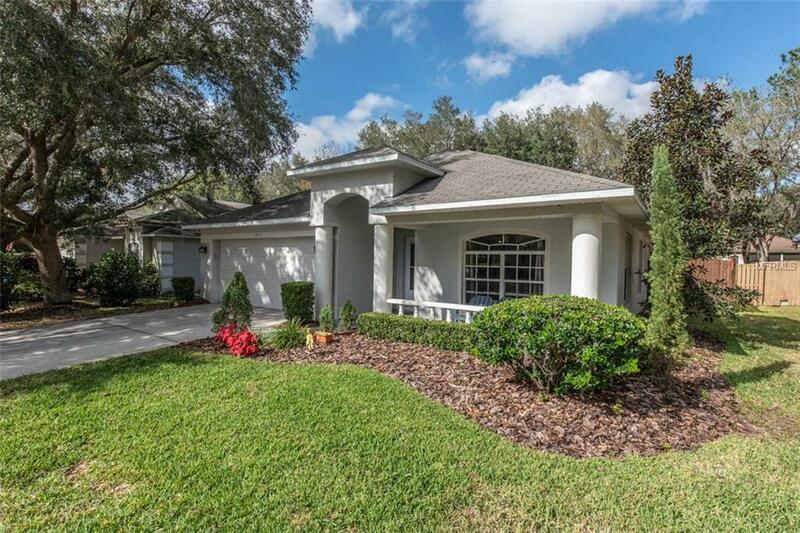 Take evening walks around the lake or just relax in your back yard and enjoy the private pool featuring a waterfall with color light feature and bench with jets. 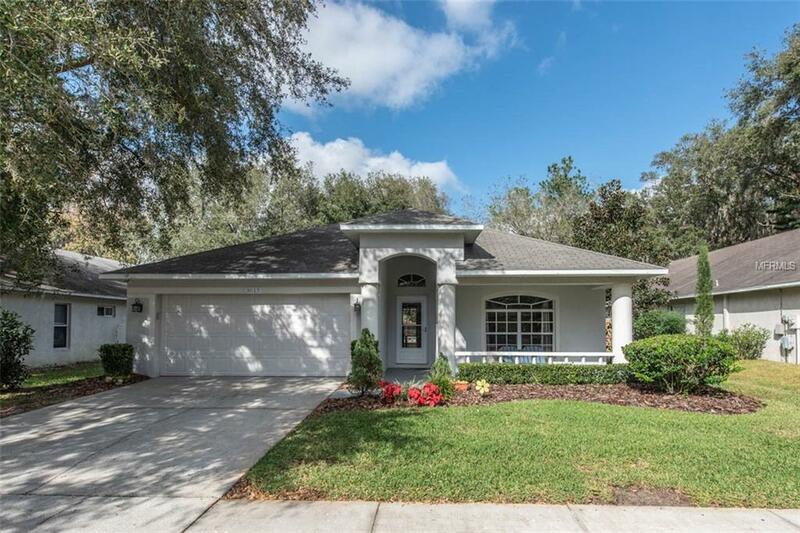 This home is located close to great shops and restaurants and top rated schools, with a close commute to Tampa. Pet Restrictions Please Verify All information With Hoa.